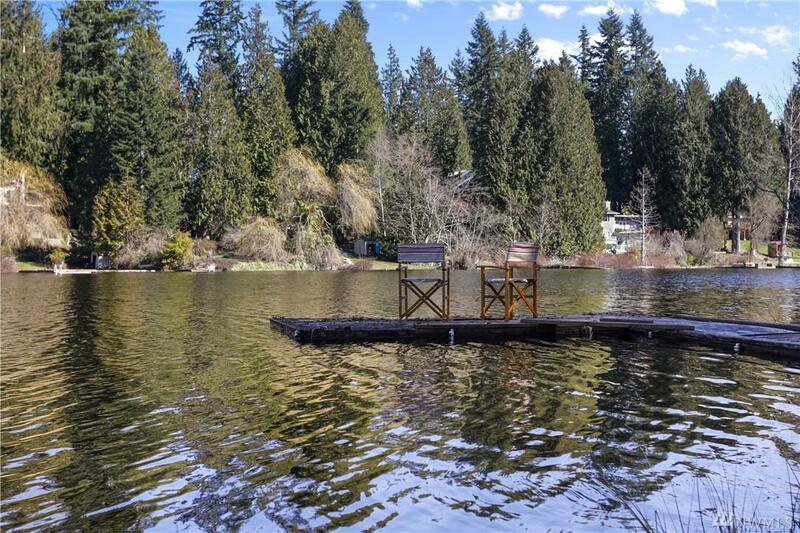 Experience this elegant & serene high-bank waterfront home on Lost Lake! 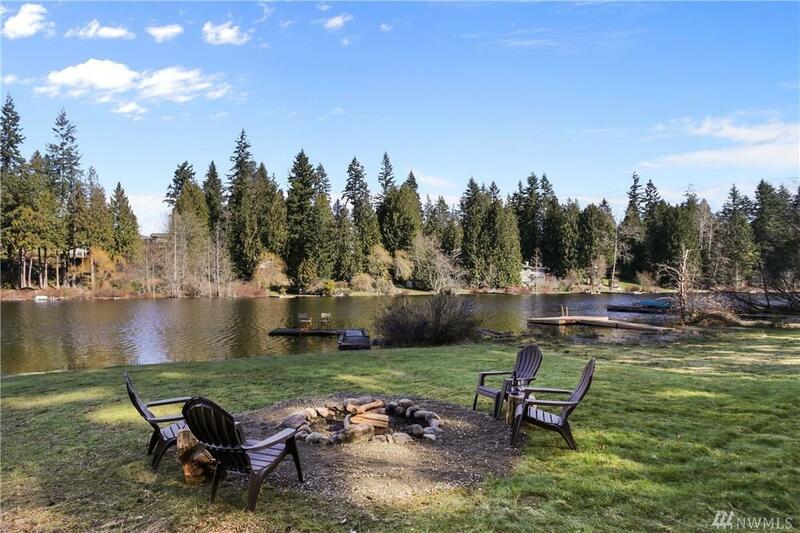 60 waterfront+dock+firepit. Magnificent home w/so many rooms! Upstairs Master Suite w/ walk-in closet + 2 additional Rms & 3rd Bath. 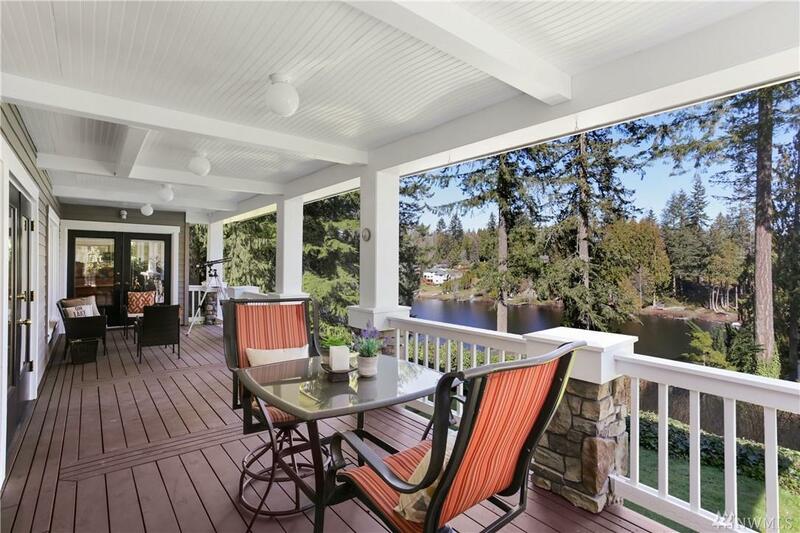 Sweeping views from expansive porch & most rms. Formal LR/DR+Library+Office+Workout+Craft Rms. Chefs Kitchen w/vaulted ceiling & Great Rm. 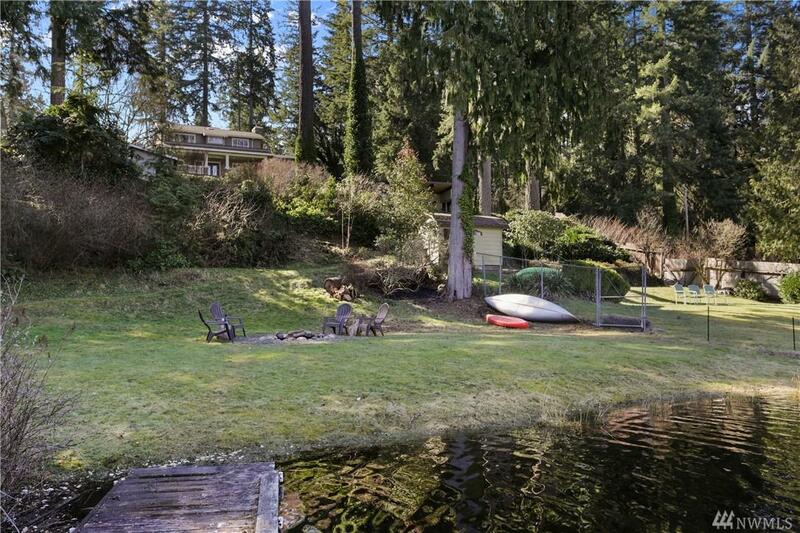 Circular drive w/2-car Garage+Carport. 8x10 Shed+Tool+Wood sheds. Huge dry cellar for wine+. Near Echo Falls Golf! 20miles to Microsoft. SEE VIDEO TOUR!